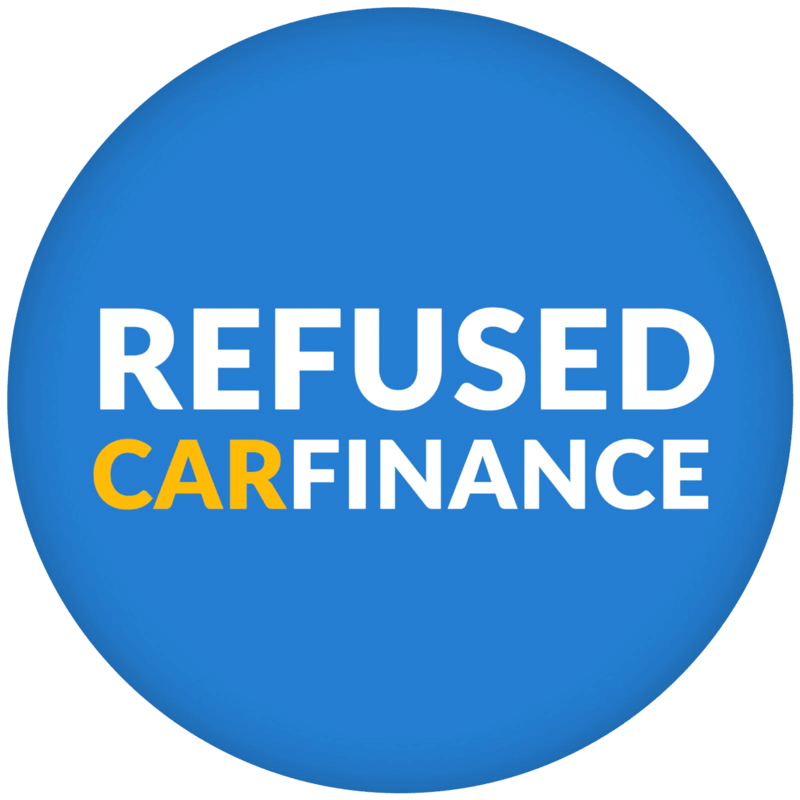 Get car finance in Dumfries today with Refused Car Finance! Benefit from a 98.4% approval rating and the option to pay no deposit. Don’t settle for anything other than the best! We will work harder than anyone else to get you the finance you need to buy the car you want. How does Dumfries car finance work? Dumfries car finance is really easy! All you have to do is fill out our quick 30 second application form. You will be called by a member of our customer contact team shortly after to confirm your details and find out what you are looking for from your car finance package. We then match you up with the lender that best suits you to increase your chances of being approved. Our team are so good at this that over 98.4% of people in Dumfries and Galloway who apply for finance through us get at least one offer from our panel of lenders. Do you hold a UK driving licence? If so, then don’t waste any more time and get started! Who can get car finance in Dumfries? We are happy to say we can approve you for car finance on benefits and with a bad credit rating. We specialise in the sub-prime market meaning we have selected a specialist lending panel that can approve your application even if you have a bad credit score. At Refused Car Finance we have always been more interested in your affordability over a number on a credit report. If you can afford car finance then we can get you the best deal! Do you just approve car finance applications outside of Dumfries? You can get car finance from anywhere in the UK. Wherever you live in the country we can approve your car finance application. If you live in Dumfries and Galloway then the process of getting car finance through us is exactly the same as with Dumfries car finance. Find out more about car finance in Scotland. The following cars manufacturers are the most popular with our customers in Dumfries and Galloway. Get inspired and browse the current cars in stock. 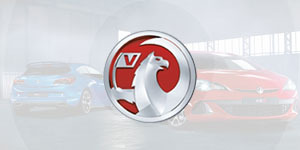 Get used Vauxhall finance through us today. 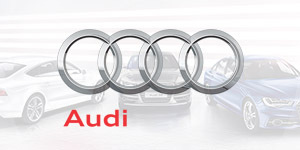 Find out more about used Audi finance. 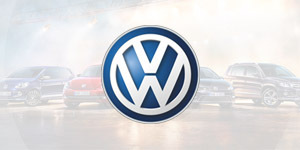 Discover more about financing a VW. 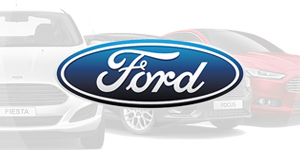 Visit our used Ford finance page to find out more. Find out more about what our customers have to say about our service.